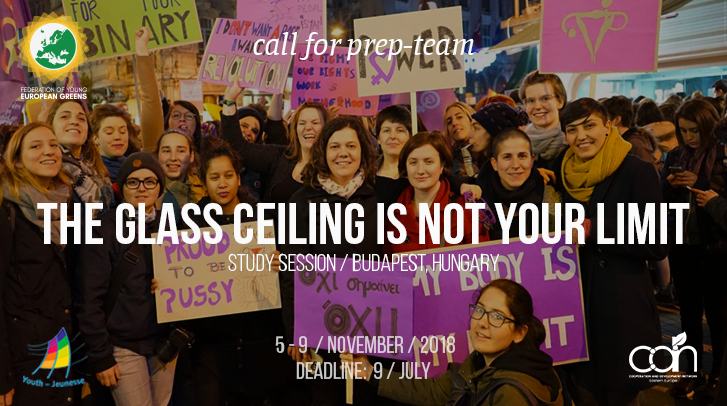 Cooperation and Development Network (CDN) and Federation of Young European Greens (FYEG) are announcing an open call for members of preparatory team (prep-team) for the study session ” The Glass Ceiling Is Not Your Limit” which will take place from 5 – 9 November 2018 in the European Youth Centre in Budapest, Hungary. 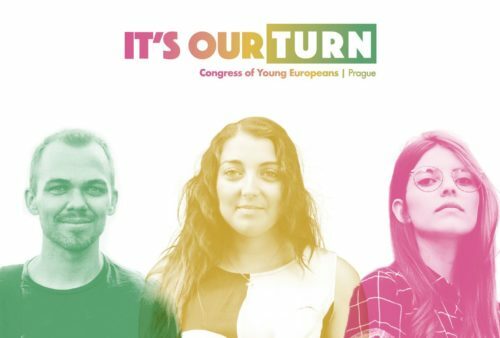 Cooperation and Development Network invites you to apply for the 6th Congress of Young Europeans, which is going to take place in Prague, Czech Republic. The main theme of this year’s Congress of Young Europeans is protest and activism in time: How activism in the past has shaped our present, and how the young generation of today can shape our future.